For over 17 years Jameson Basketball has been setting the industry standard for world class basketball training. Over 3,000 athletes have benefited from 1v1, small group, or team training sessions run by Jay Jameson and his trainers. The training sessions offered can vary completely depending on age, ability, position, and other specific goals the athlete is looking to accomplish. 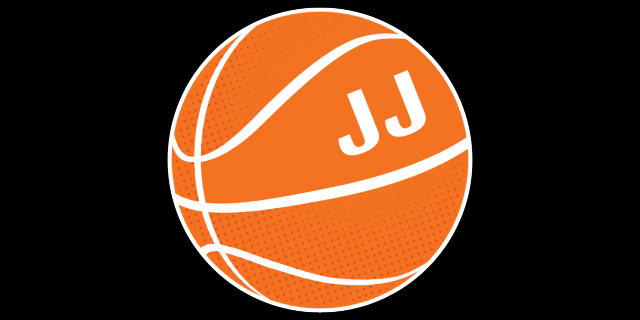 Training Experience: JJ has been training basketball players full time for 18 years. He has worked with athletes of all backgrounds and abilities. This includes professional players all the way down to young beginners. Aside from working with individualsJJ also works with entire teams and coaches. Training Experience: Steve has been helping basketball players from all levels full time for 4 years. Training Experience: Harrison has been helping basketball players from all levels full time for 4 years. About: “Coach Zeb” is our in-house trainer for Speed, Agility, Strength, Conditioning and all other movement skills necessary to become a better player. Training Experience: Coach Zeb has been training athletes and coaching at the High School level for over 6 years. Offsite Training: Kevin is available for training at Keystone Sportsplex or your home facility. Client is responsible for all travel expenses when applicable. The open group sessions at Jameson Basketball offer an opportunity for athletes to work on their individual skills while training with other players of similar ability or age. REGISTRATION: No registration needed! You can just show up to the sessions when available.